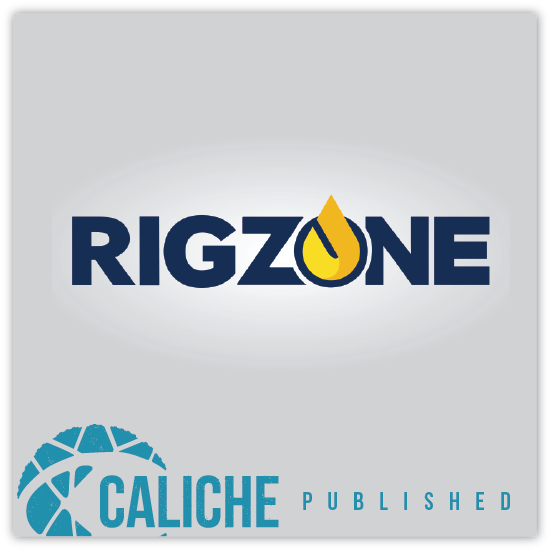 Caliche Development Partners (“Caliche”) is a Houston, Texas-based company focused on the acquisition, development, construction, ownership, and operation of subsurface hydrocarbon storage assets and associated pipelines in North America, with a primary focus on the U.S. Gulf Coast. The Caliche team brings over 175 years of combined midstream asset development experience, including project finance, facility design, permitting, construction, marketing, and operations. 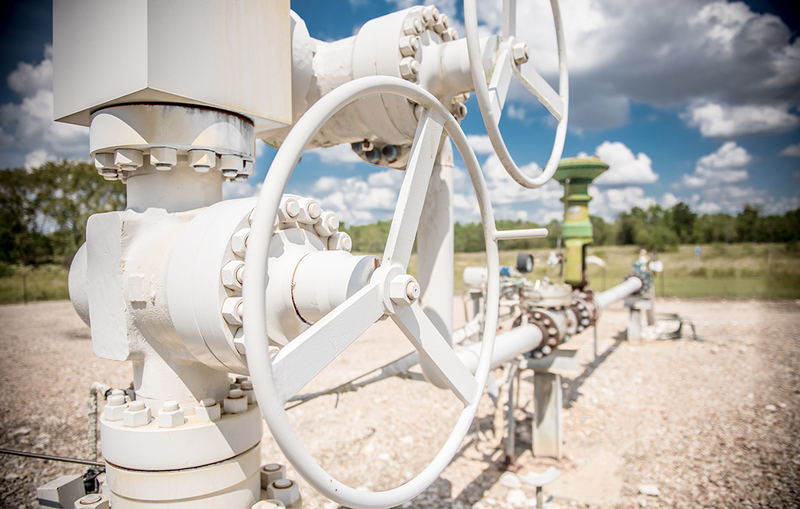 Caliche has partnered with the longest-operating midstream private equity group, Energy Spectrum Partners, who also brings significant midstream experience to the Caliche board. Together, the team offers a mixture of deep industry knowledge, positioning the partnership for successful development and ownership of an array of midstream assets. 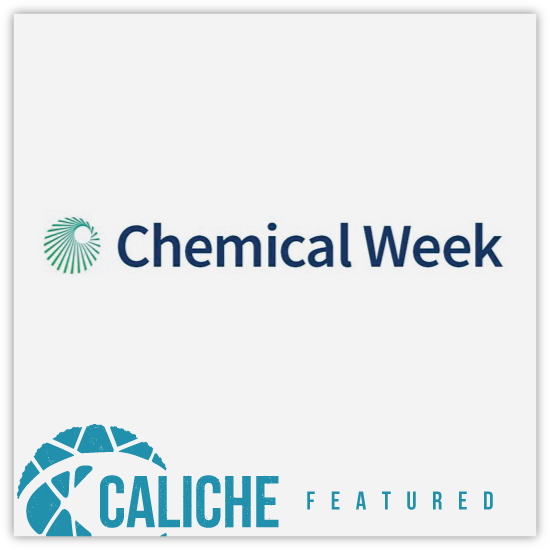 Caliche is focused on the development and operation of state-of-the art midstream storage and transportation assets needed to meet the changing demands of the global energy landscape. 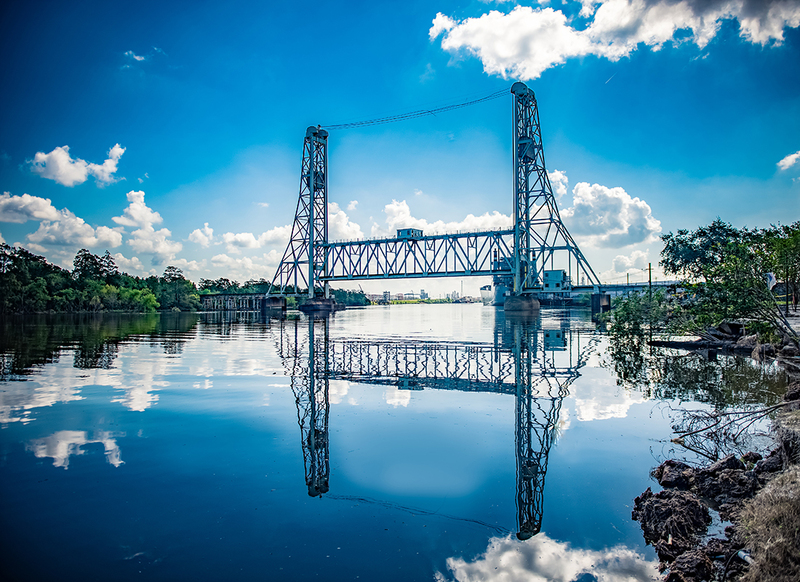 With a mixture of a highly professional and experienced team, strategically advantaged storage locations and strong company values, Caliche endeavors to provide a superior, customer-centric approach to hydrocarbon storage and transportation with utmost respect for safety, integrity and operational excellence. 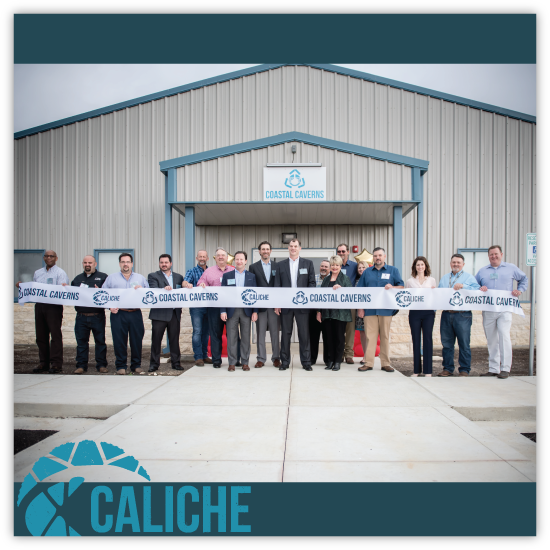 To execute on its customer-centric mission, Caliche will exclusively serve as a developer, owner, and operator of its storage assets and will not engage in marketing activities that compete with customer needs. This is our top priority. Caliche has partnered with Dallas, Texas-based Energy Spectrum Partners Fund VII, as the platform for their energy storage investments. Energy Spectrum was established in 1996 as the first midstream-focused private equity fund.  The group brings a history of over $3.5 billion in raised capital across seven funds, and has completed investments in successful developments such as the Alberta Hub and Falcon Gas Storage. 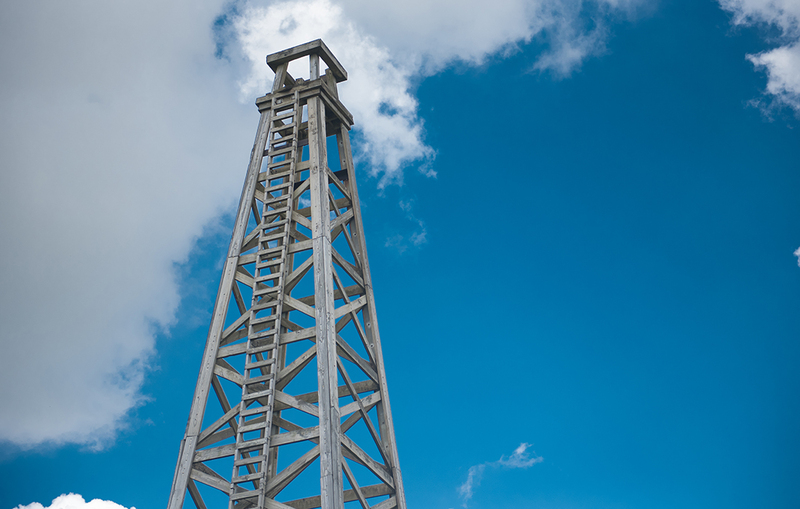 Energy Spectrum envisions over $200 million of equity investments in storage projects through Caliche.